The PVIX community of members represent a collaborative group of hospitals, healthcare providers, and medical practices serving western Mass. and surrounding regions. A not-for-profit healthcare organization serving over 800,000 people throughout western New England and northern Conn. Services include an academic medical center, community hospitals, medical practices, homecare and hospice, regional reference lab, and the insurer Health New England. Headquartered in Springfield, Mass., Baystate PVIX members include: Baystate Franklin Medical Center, Baystate Medical Center, Baystate Noble Hospital, Baystate Wing Hospital, Baystate Wing Hospital Lab, Baystate Mary Lane Outpatient Center, Baystate Medical Practices (150+), Baystate Radiology & Imaging, and Baystate Reference Labs. A physician-hospital organization that serves three Baystate Health Hospitals and over 200 medical practices in the Pioneer Valley. Comprehensive women's healthcare practice located in the Greater Springfield, Massachusetts area including gynecological and pregnancy care. Practitioners include Physicians, Certified Nurse Midwives, and Certified Family Nurse Practitioners. 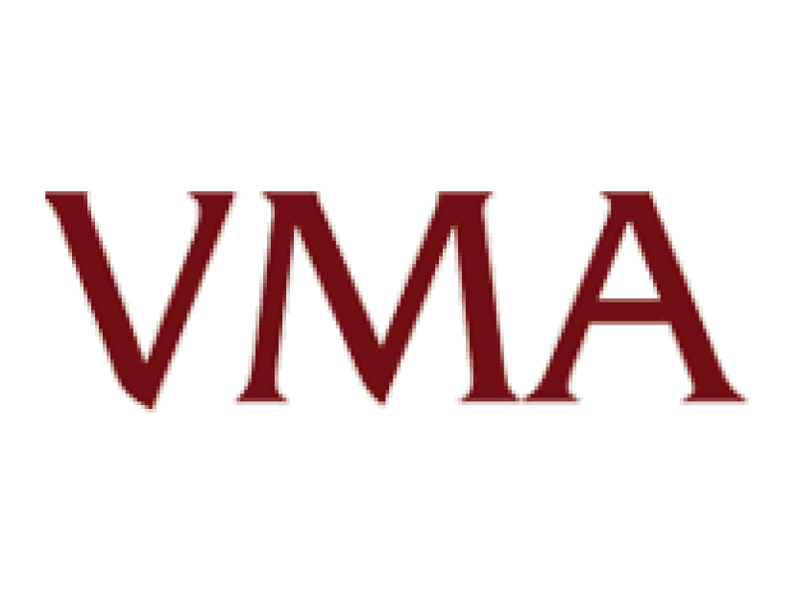 A private, not-for-profit community behavioral health organization in Western Massachusetts that has been providing services to children, adults and families in Western Massachusetts since 1938. 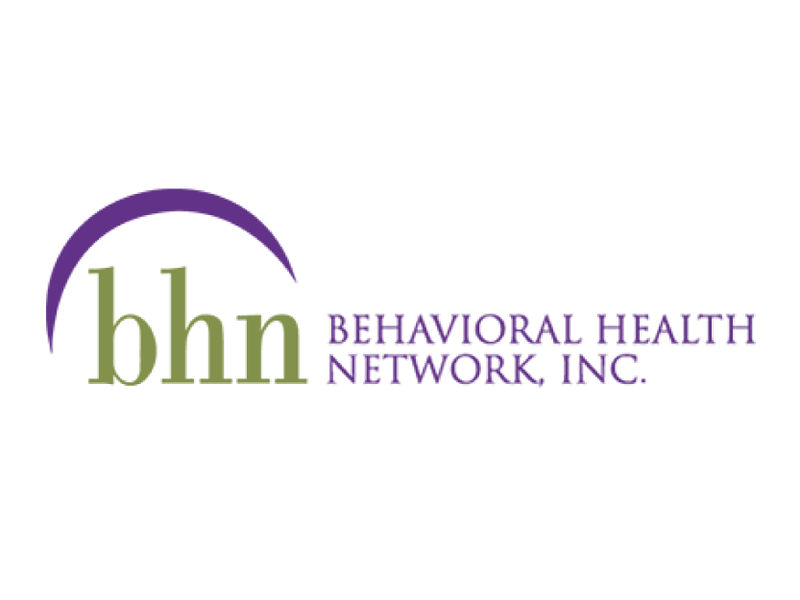 BHN provides programming primarily to individuals and families in the areas of mental health, addiction and physical/intellectual disabilities. Since 1985, Buckley HealthCare Center has been providing a variety of health care services in the Greenfield area. We deliver a full range of extended health care services designed to maximize the well-being and independence of our patients. A primary care facility providing providing medical services to underserved populations in the Springfield community. Part of the Greenfield community since 1987, provides short-term rehabilitation, long-term skilled nursing care, and specialized dementia care in the Pioneer Valley. A private nonprofit medical agency with three clinics providing medical and dental care services to the Franklin County community regardless of insurance status or income since 1997. Internal medicine specialists practicing medicine since 1988. CRI services Franklin County and offers additional services including Mammography, Bone Densitometry, Pulmonary Function Tests, and more. The largest pediatric practice in the Pioneer Valley community. With offices in Holyoke and South Hadley, it has served the health care needs of the infants, children, and adolescents since 1971. 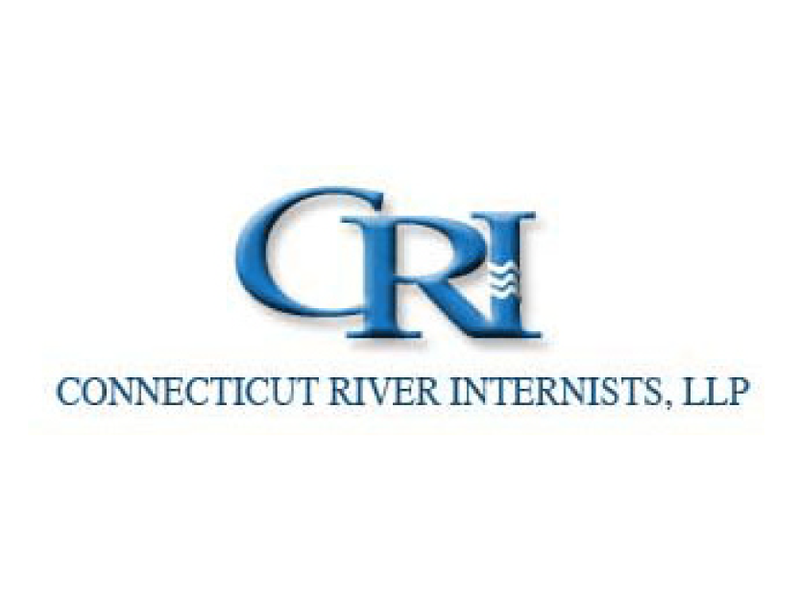 Established in 1963, it's the largest radiology private practice group in Connecticut, with 10 private offices in central Connecticut and affiliations with 7 regional hospitals offering a breadth of services and a level of diagnostic and therapeutic radiology expertise unparalleled in the region. 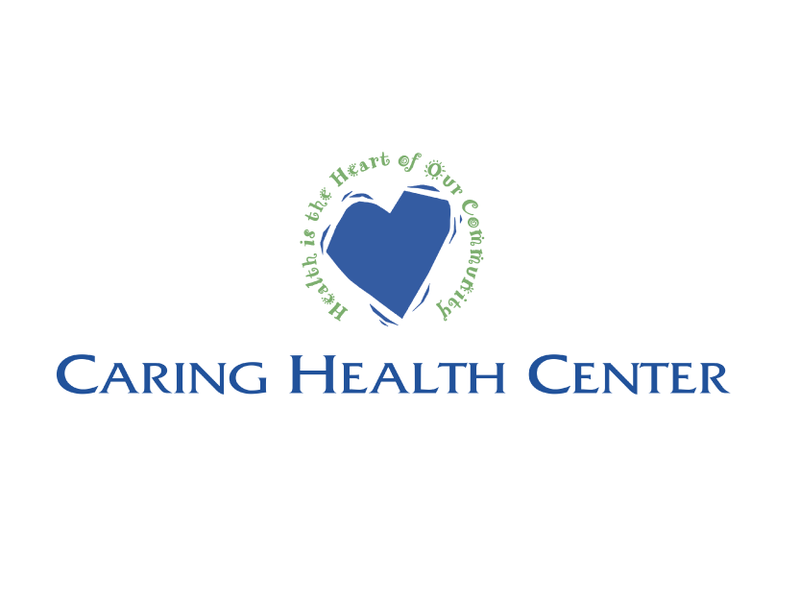 Established in 1966, it's a health care facility providing dedicated, personal elderly nursing care for both long-term, short-term rehabilitation and respite residents. The largest private physician group practice in the Pioneer Valley with 100 + providers, six locations, and multiple specialties. A multi-specialty group including internal medicine, pediatrics, family medicine, and specialty care physicians serving the community for over 60 years. A broad-based adult and pediatric medical services facility serving the greater Springfield area. An independent, multi-specialty medical group dedicated to serving area residents for more than 25 years.